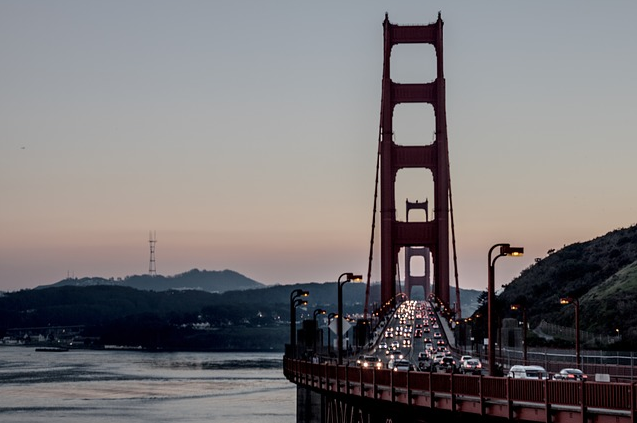 The Bay Area is one of the most expensive regions to live in the United States, and a new study by Experian suggests that area residents are in struggling with finances more than was previously thought. Bay Area inhabitants owed a cumulative $17.4 billion in student loan debt in 2018 according to the report. The debt total has nearly doubled since 2008 when it sat at $9.5 billion. Things aren’t looking great for the rest of the Golden State either. California owes a total of $132.8 billion in student loan debt, more than double the total of $61.6 billion in 2008 and just shy of $30 billion more than Texas, the next closest state. In addition to San Francisco, four other California cities are in the top 30 for total student loan debt -- Los Angeles, Riverside, San Diego, and Sacramento. While California has the greatest student loan debt total, the state’s 116% increase over the last 10 years is only middle of the pack nationwide. The Carolinas have seen the great percent increase with South and North growing by 315% and 253% respectively since 2008. Across the U.S., student loan debt has risen by more than 130% since 2008, but much of this growth has been concentrated in the South. Nine out of the top 10 and 13 out of the top 15 highest percent increases came from Southern states. New York has the largest student loan debt by metro area, with residents owing nearly $90 billion. Los Angeles and Chicago are second and third, both hovering around $50 billion in student loan debt. Orlando saw the largest percent increase of any city, nearly tripling its student debt total. Atlanta and Tampa are close behind, each seeing student debt increases of 186%. There is some positive news, however, for borrowers in the U.S. Even as student debt has skyrocketed, the total number of delinquent loans decreased by 4% over the past three years. This is likely a sign that low unemployment rates are aiding Americans in keeping up on their repayments. Employers can do more to help manage the debt crisis, however. Adding student loan repayment assistance to employee benefits packages can help employees get out of debt years faster and save thousands on accruing interest. For more info, check out www.goodlyapp.com and learn how employers can promote financial wellness amongst their employees and attract and retain top talent.